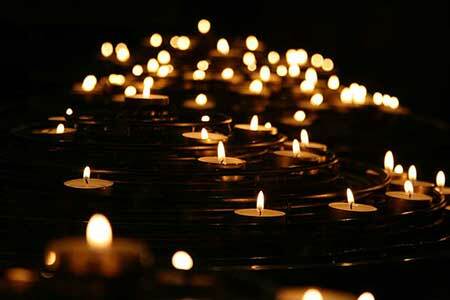 Candle light yoga is a peaceful practice and a beautiful way to relax deeply and connect to loved ones. The class is for all levels, €7 drop in. We recommend you book your place as these pop up classes fill up quickly! Look forward to seeing you there. Namaste!